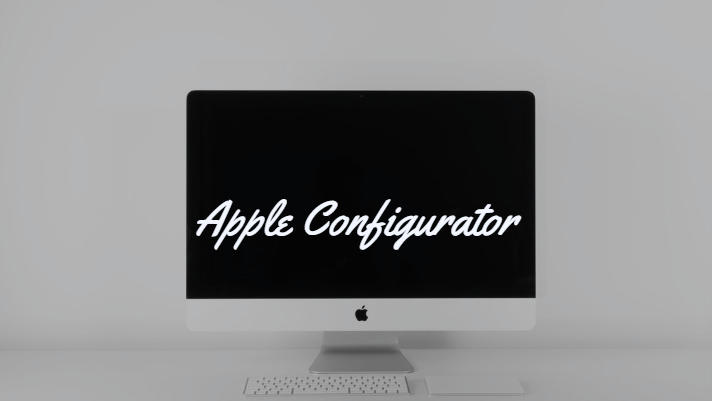 Apple configurator is a program for Mac to program and process multiple devices at once. It saves time and effort letting the user easily configure one or dozens of iPhones, iPads and even Apple TV devices. Sometimes we need to make sure we have a batch of phones upgraded to current os, this is a great tool to meet that need. Sometimes you need to setup devices to match the exact same configuration, a blueprint helps automate the device configuration with consistency. Blueprints let you record actions that can be applied to each device, you add configurations and apps to the blueprints to have the system apply the options to devices. With the configurator you can update apps, update the IOS or both. There are many functions we won’t touch onConfiguratorbut this one is handy for wholesale if you need to make sure every item coming through your doors is cleared and clean. Choose the device you want, choose actions then advanced and erase all content and settings. To use apple configurator you need a Mac with macOS 10.2.5 or later, iTunes 12.7.2 or later.